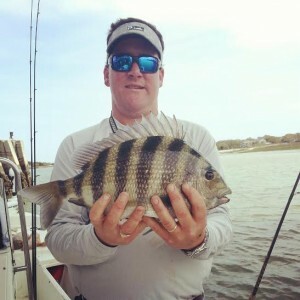 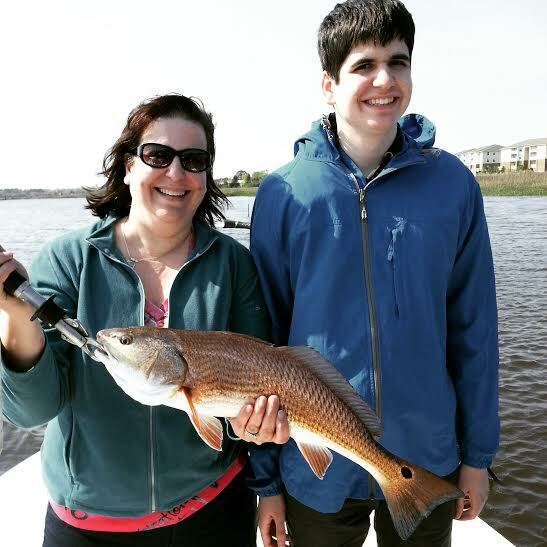 Folly Beach has kept anglers busy the past few weeks with catches of Trout, Sheepshead and Redfish while Charleston fisherman are doing the same plus enjoying an influx of baitfish into their waters. Sheepshead have been eating fiddler crabs and oysters. We have found them on sunken structure, rock piles and around docks and pilings in 4 to 18 ft of water. Redfish have begun to spread out from their winter schooling pattern and are now roaming creeks, flats and grasslines in smaller numbers in search of food. 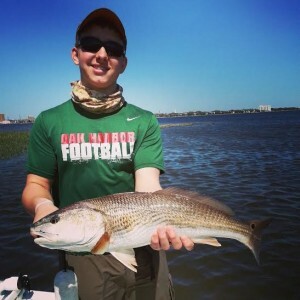 This is good news as they are readily taking soft plastics like Z-Man paddle tails and any kind of cut or live bait fished under corks or on the bottom. 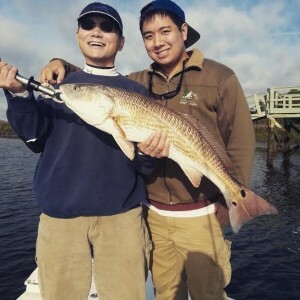 Trout have been biting well in clean water and we have been catching them on popping corks with live shrimp or mud minnows and just as effectively with DOA shrimp jigged and twitched off the bottom.